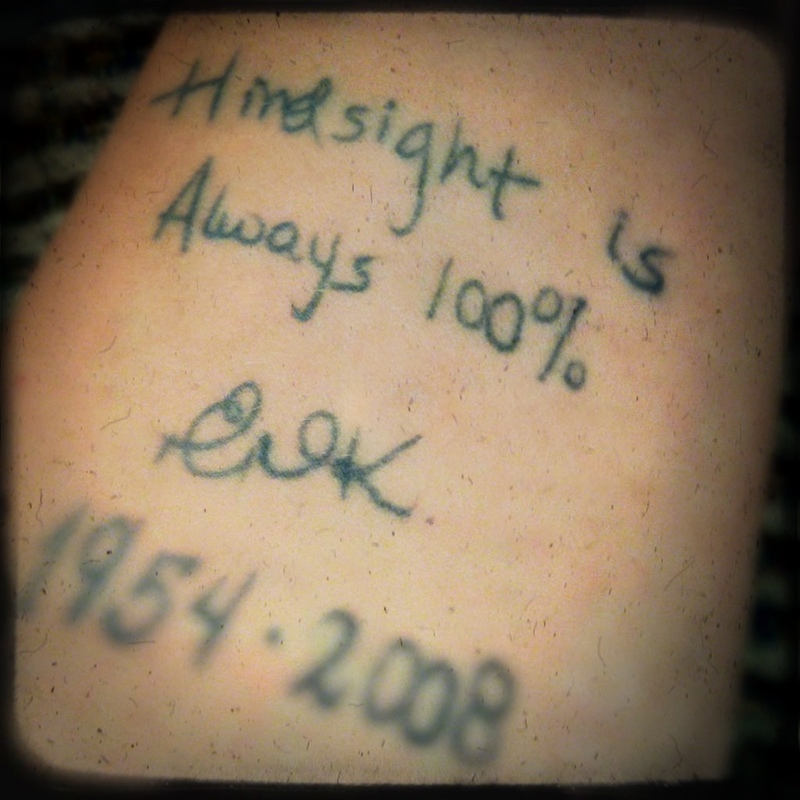 Hindsight Lives On: Happy Birthday, Mama! Today would have been my mom’s 58th birthday; she died of breast cancer four and a half years ago. Recently, a new friend asked what it is like: do I miss her every day? What kinds of things do I miss about her? What things do I remember? I don’t miss her every day, but I do miss her often. I miss her most when I’m gardening or cooking, because those were two of the things she loved to do most. I plant petunias and impatiens and begonias because she did. I make potato salad her way. I remember her words about how to wash a turkey or not to roast tomatoes in a metal pan. On our birthdays, Mom would always ask us what we wanted for dinner and what kind of cake we wanted. Yes, she always gave us gifts, too, but the cake and dinner is what I remember and miss the most. Today it is her birthday. She probably would have wanted coffee-flavoured cake with hazelnut icing. Or just some sour cream glazed donuts from Tim Horton’s, accompanied by coffee, of course. Like I said, hindsight lives on. 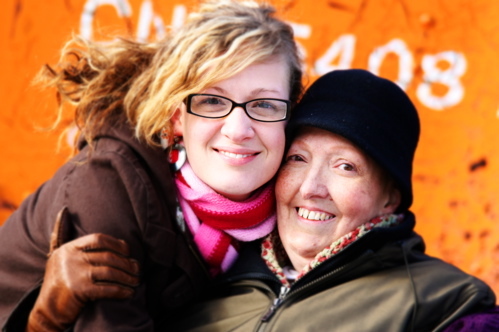 What a great blog about your relationship with your mother. I agree that we do miss those people that get taken from us to early, but cherish those moments that warm our hearts. Living ours lives now knowing the lessons they have taught us help us form into the people we are now. I feel such a great connection to your words. Thanks for the comment, Tara. I know that you know what I mean about missing a parent!